If someone said this to you, you’d probably sit up and pay close attention, right? Well that’s exactly what British comedian John Oliver told viewers of his new HBO talk show Last Week Tonight this past Sunday. And no, it wasn’t some sarcastic joke. While the segment was filled with a number of his usual jokes and wisecracks, Oliver actually drew attention to a very serious matter that has so far been entirely ignored by US cable news. So what is this story, and why does it matter? And—more importantly—why has our Western media swept it under the rug? To make things even more interesting, Modi has been making campaign appearances via hologram. Yes, you read that right—hologram. Similar to Tupac’s famed postmortem appearance at Coachella in 2012, Modi has been making speeches before audiences without even being there. Now, this is truly the future of politics. If we don’t see any of this before the 2016 elections here in the States, this journalist will be sorely disappointed. But I digress. Though the elections are nearing their conclusion (the results are to be announced May 16th), we in the West are just now starting to wake up to them thanks to people like John Oliver. And the implications are enormous. First and foremost, this election is considered by many to be the biggest in history. There are 814.5 million eligible voters in India, which is more than twice the entire US population. As Oliver points out, nearly one fifth of the world’s working age population lives there. Because of this, these elections not only effect India, but they also have a large impact on our economy as well. But there’s something else at stake here which makes these elections even more important. As mentioned earlier, voters are leaning more in Modi’s favor than Ghandi’s. Modi has won the hearts of many Indian voters with his promise of economic growth and a pledge to put toilets in every home (which may sound silly to our Western ears, but is actually a very serious public health issue in India). Despite this, however, Modi has been drawing the occasional comparison to Hitler. Serious allegations against Modi started in 2002, whena fire was started on a train in Gujarat which killed 59 Hindu pilgrims on board. This event sparked a riot that swept the streets of Gujarat, ultimately killing 790 Muslims and 254 Hindus. But what does this have to do with Modi, you ask? These riots have frequently been referred to as an ethnic cleansing or genocide, and for years many have suspected that Modi either started the riots or sat back and allowed them to happen. While the Supreme Court of India was unable to find any evidence of this, he has not been exonerated in the eyes of many Indian people. “And it’s not just that he arguably failed to stop a massacre,” said Oliver. 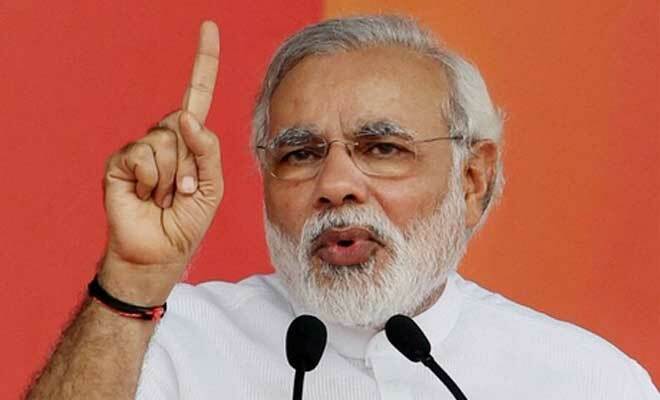 “It’s that, if he’s sorry at all, it’s for an unexpected reason.” Upon being asked if he had any regrets concerning what happened under his rule—with women being openly raped in the streets and thousands of people killed—Modi replied that his only regret was that “he didn’t manage the media very well.” Even if he did not spark the riots that led to over a thousand deaths, does this sound like the kind of person you would want in office? If there’s one reason these elections matter, it’s that the second most-populous country and largest democracy in the world may be about to elect a very, very bad man. 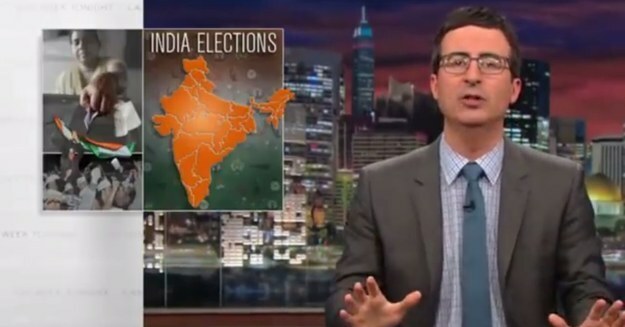 In his eight-minute rant, Oliver criticizes Western media for overlooking the ongoing Indian elections. Granted, not all of Western media has ignored the elections—The New York Times, Washington Post, Wall Street Journal, and Los Angeles Times have all been covering the elections religiously. But hardly a word has been said on cable news up until now. 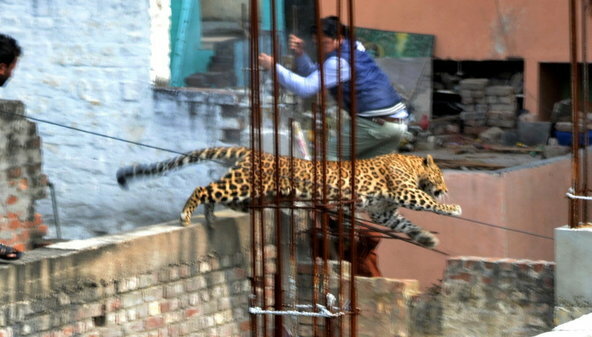 And it’s not that India in general has been ignored—John Oliver showed a clip of an idiotic Fox News segment about a loose leopard running through the streets of India (an animal which, by the way, is indigenous to the area). So what’s the deal here? There are two discernible reasons that I can see. The first is lazy journalism. In an interview with HitFix, John Oliver pointed out how “more people are going to vote than voted in the last six U.S. elections combined, and yet there’s something about that tantalizing pinging plane that is pertinent to lazy journalism.” For example, just look at CNN. The network saw a significant ratings boost while talking about the missing Malaysian airlines flight and continued to talk about it ad infinitum. The fact that an important election such as this goes ignored is no surprise when the news is treated as carelessly and heartlessly as that. It’s time networks stopped viewing certain stories as a risk to their precious ratings instead of the truth which is their duty to expose. Secondly, among many Americans it is simply a matter of ignorance. One of the first clips Oliver shows is of one commentator who callously declares, “Why should the elections even concern us? They’re not even in our hemisphere.” So does this mean the historically significant moments of those living in the Eastern Hemisphere don’t matter? You shouldn’t have to examine this statement for long to see how absurd and ethnocentric it is. An insightful article on Forbes talks about how Americans often tend to overlook India when looking at the Eastern Hemisphere. 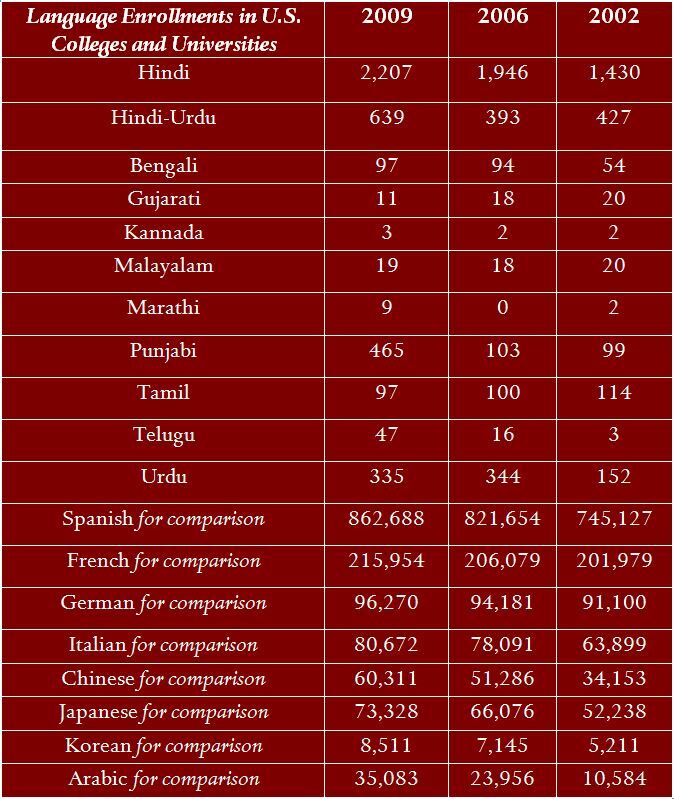 Its author, Alyssa Ayres, says, “When Americans think about Asia, that has more typically connoted East Asia due to our longer history with China, Japan, Korea and Southeast Asia.” Also, as seen in the chart pictured left, although more people have begun to study Indian languages over the past decade, the numbers are significantly lower than that of other Asian languages such as Chinese, Japanese, and Korean. “What we’re familiar with shapes what we pay attention to, naturally,” says Ayres. It doesn’t have to be that way, however. Hopefully, with the attention that has recently been drawn to the elections, Americans will become more aware of what is going on in India and how it affects the world at large. And if we can get our Western media on board as well, all the better. ← I’m finally free from school work. Now what do I do?